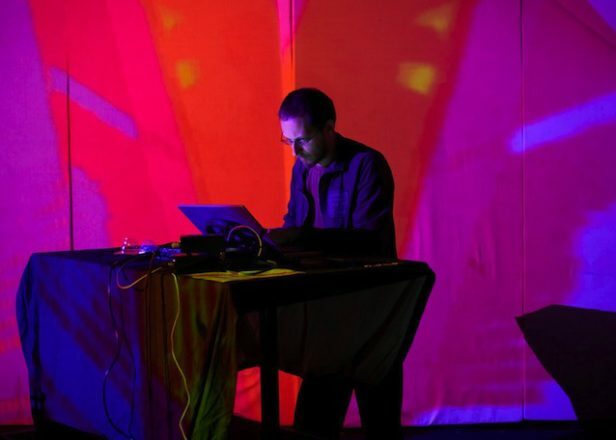 Mike Paradinas to release first original µ-Ziq material since 2007 - FACT Magazine: Music News, New Music. The Planet Mu boss announces a five-track 12″, with an album to follow this summer. 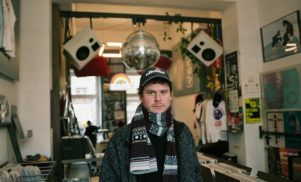 Apart from the odd remix, Paradinas’ long-time alias has been quiet for some time — understandable considering his work with wife Lara Rix-Martin as Heterotic and his one-off collaboration with Ital Tek. 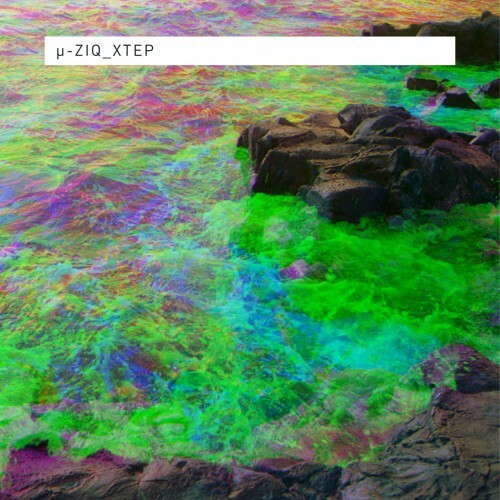 On May 20, Paradinas will revive µ-Ziq with the five-track XTEP 12″. 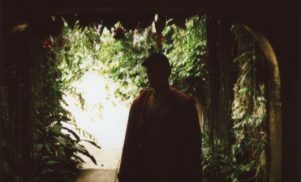 Surprisingly, the words used to describe his new material are “joyous” and “carefree fun,” as Paradinas opts for rearview sounds and influences, from 70s pop melodies to cosmic space disco; even the footworked ‘Monj2’ has a vintage feel.